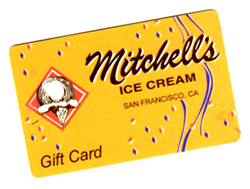 Mitchell’s Ice Cream Serves Up A 65-Year Anniversary Celebration! 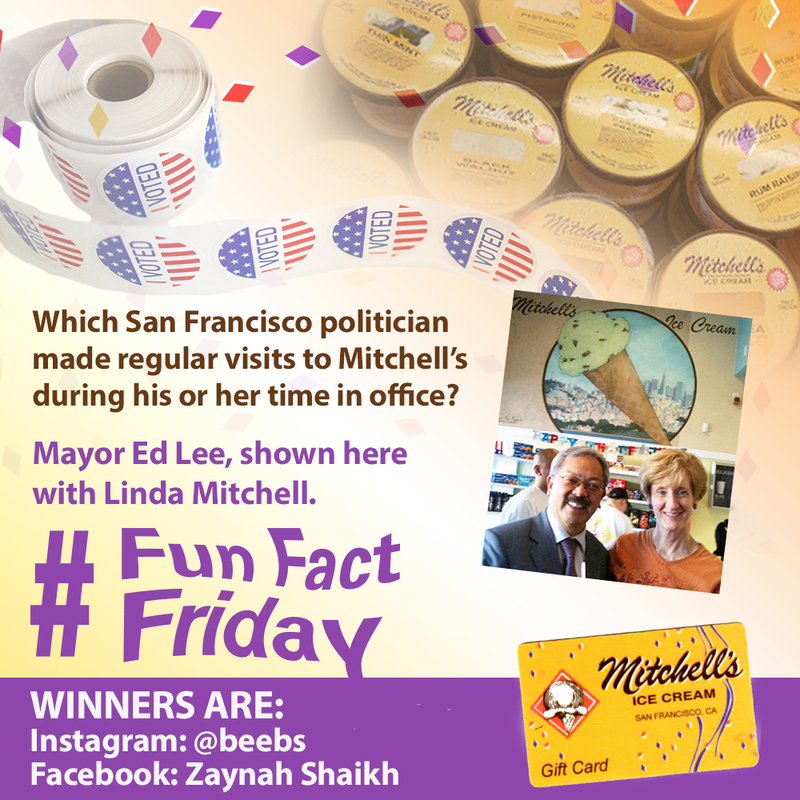 Starting Friday, March 1, and on each Friday through April, friends and fans of Mitchell’s Ice Cream have a chance to win $10 gift cards by being the first to submit the correct answer to our FUN FACT QUESTION on either Instagram or Facebook. Each Friday at 11:00 a.m., a Fun Fact Question will be posted on Instagram at #Fun Fact Friday and on Mitchell’s Facebook page. People must post their answers in comments on one of these two platforms from 11:00 a.m. – 11:00 p.m. to win. Results will be posted on both platforms that same Friday. The two winners must then pick up their $10 gift cards at our store (688 San Jose Ave., S.F.) by the following Friday by showing their winning posts. 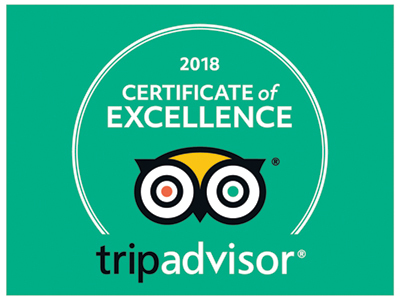 Mitchell’s Ice Cream was voted a neighborhood favorite in 76 San Francisco neighborhoods on NextDoor for 2018!! Stop by and sample the best ice cream in San Francisco!